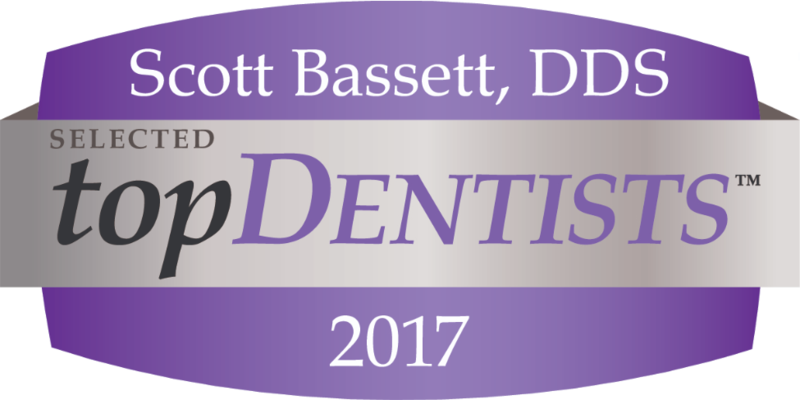 When you visit Fishers, IN dentists Dr. Gregory Ryan, Dr. Scott Bassett & Dr. Grant Ryan your smile is our top priority. Our entire team is dedicated to providing you with the personalized, quality dental care that you deserve. Call (317) 576-0611 or Request Appointment! Looking for a Fishers Dentist? Fishers Family Dentistry provides quality general and cosmetic dentistry to their patients in Fishers, IN and surrounding areas.